It’s been a tad over two years since Little Jerry Salinger (as Carol Matthau called ) bought the farm. Simon & Schuster announced Tuesday that it had acquired “The Private War of J.D. Salinger,” an oral biography compiled by author David Shields and filmmaker-screenwriter Shane Salerno, whose screenplay credits include the Oliver Stone film “Savages.” Salinger’s own books have been published by Little, Brown and Co.
is marginally more interesting, particularly “Just Before The War With The Eskimos.” Salinger’s own interest was with “A Perfect Day For Bananafish” whose anti-hero kills himself. 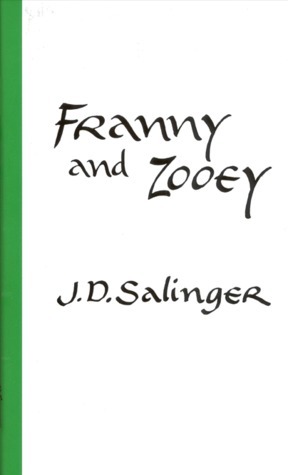 Salinger spent the rest of his life trying to explain why. Seee More Glass? I’d prefer less. Salinger’s longtime literary agent, Phyllis Westberg of Harold Ober Associates Inc., declined to comment Tuesday. Simon & Schuster’s announcement does not say whether the ultimate Salinger question is answered: Did he leave behind any unpublished manuscripts? Simon & Schuster publisher Jonathan Karp said he could not provide detail beyond what is in the news release. 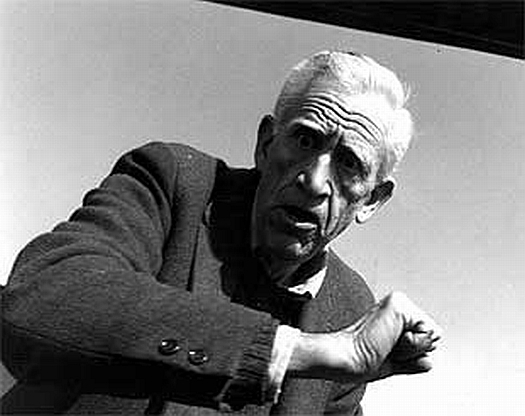 Salinger was reportedly deeply scarred by his service during World War II, when he interrogated prisoners of war.